Fans of classic Capcom arcade games got a bit of a monkey’s paw wish granted today with the announcement of a plug-and-play device called Capcom Home Arcade. So far, details have been revealed for Europe—which gets the unit on October 25 for a hefty €229.99—with North American release information to follow soon. Capcom is now accepting pre-orders at the Capcom Store Europe shop. More retailers will follow, but for now let’s take a look at the dang games! Capcom promises an authentic experience with the help of two competition class Sanwa JLF-TP-8YT sticks with 8-way GT-Y directional gates and OBSF buttons. The games themselves are all from original CPS1 and CPS2 arcade ROMS, with FB Alpha handling emulation. Scores can be uploaded via onboard WiFi so players can compete on the Worldwide High Score Leaderboard. What do you think? 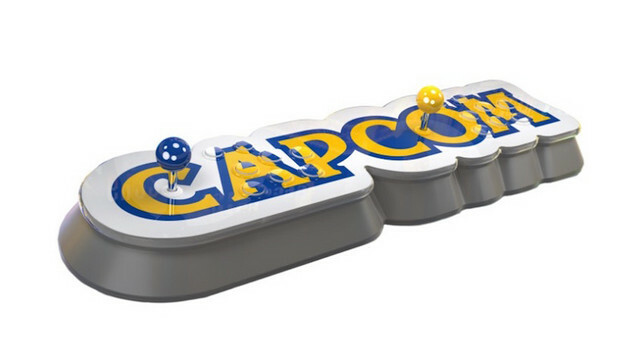 Would you plunk down around $260 bucks on a Capcom Home Arcade of your own?